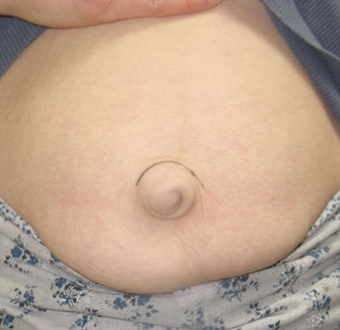 Umbilicoplasty – otherwise known as “belly button surgery” – can be used to cosmetically reshape or recreate the navel. 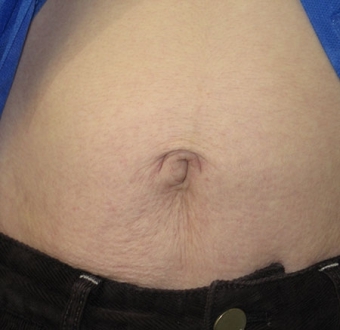 Whether you have been dissatisfied with the appearance of your navel since birth or your navel has changed size and shape over time, umbilicoplasty can reform the look of the navel to align with your goals. 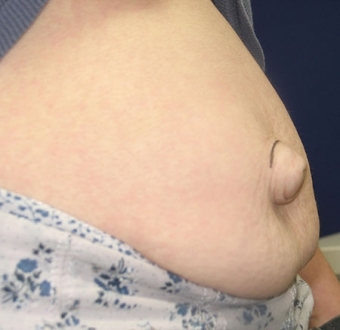 Some of our patients have a protruding navel (an “outie”) that they wish to invert. Others may want to bring the size and shape of their navel in alignment with the rest of their stomach for a more uniformed appearance. Many patients who have lost a significant amount of weight will seek out umbilicoplasty surgery as part of a more comprehensive post-bariatric body contouring treatment plan. During the consultation process, plastic surgeon Andrew Cohen, MD will help you decide if umbilicoplasty can achieve your cosmetic goals. This surgery is often performed in conjunction with liposuction or a tummy tuck for a more complete rejuvenation of the abdominal area. After discussing your individual concerns and expectations with Dr. Cohen, he will create a custom-tailored surgical approach designed to effectively meet your needs. Surgical Risks: Blood clots or infection are among the risks of umbilicoplasty; however, Dr. Cohen is a highly experienced plastic surgeon and makes every effort to reduce risks. Duration of Recovery: 1 week before returning to work, 4-6 weeks avoiding heavy lifting, and several months for scars to fade. Scars can sometimes be concealed within the navel. 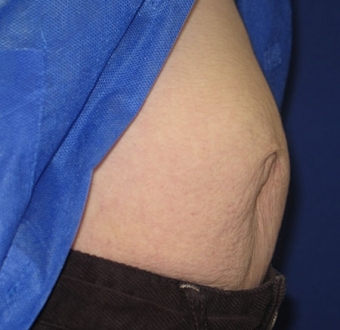 Results: Though the results are considered permanent, additional weight gain and loss may alter the size and shape of the navel after surgery. If you have questions about umbilicoplasty, or if you would like to schedule a consultation with Dr. Cohen, please contact us today.